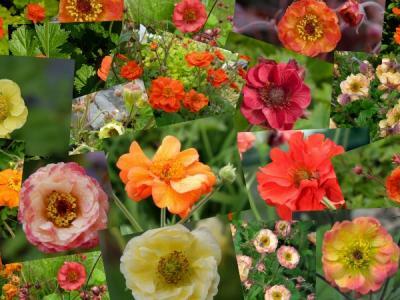 masterwort: easy plants for sun to shade with a long flowering period, also a good cut flower. 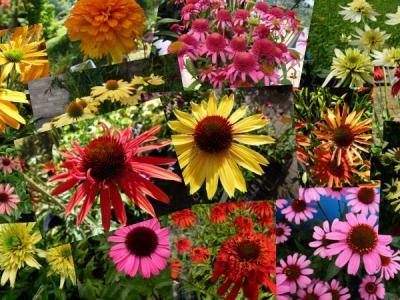 Coneflowers: These beautiful summer flowering plants belong in every sunny garden. 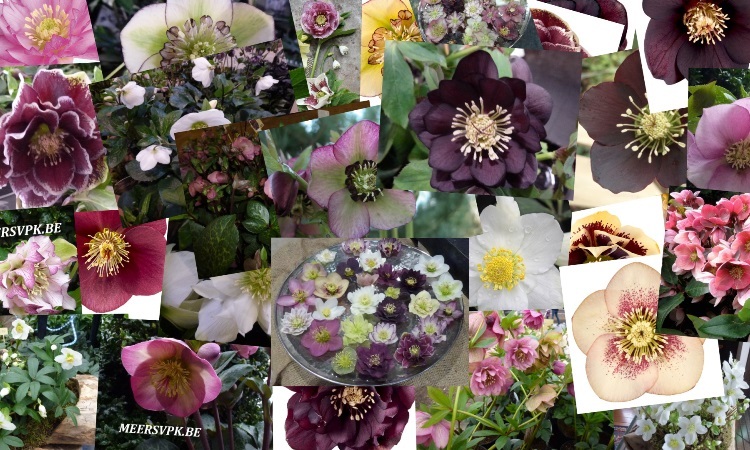 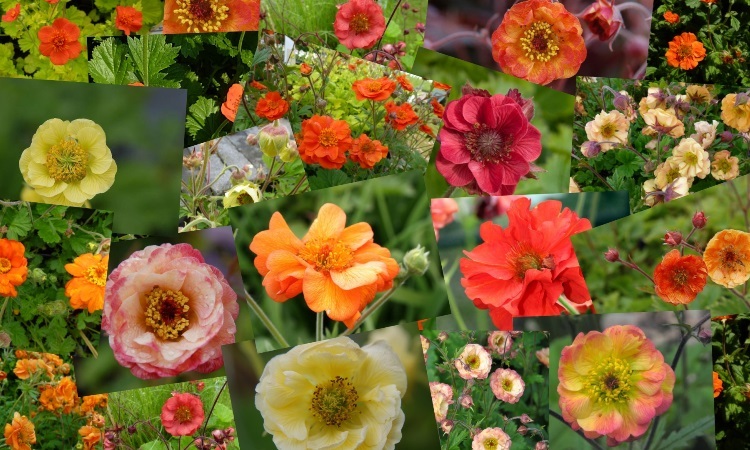 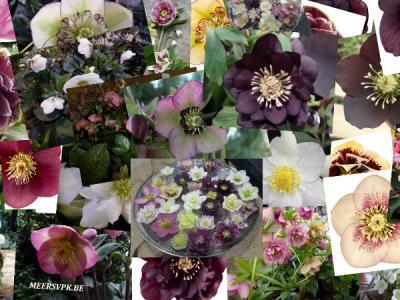 Winter Rose/Christmas Rose: Very strong plants that provide flowers in the winter and early spring. 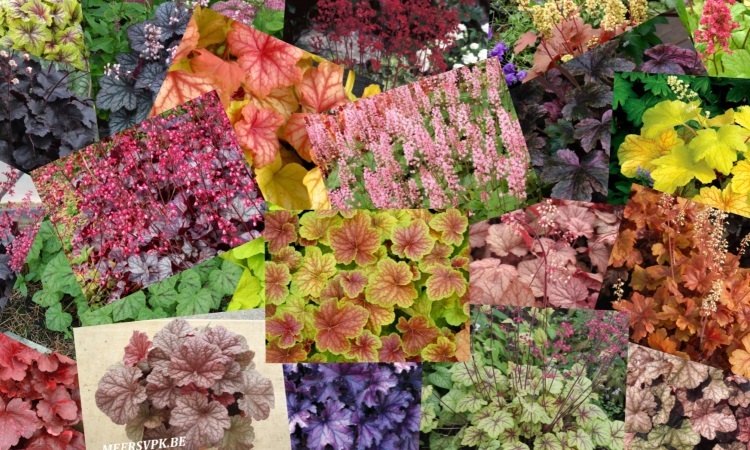 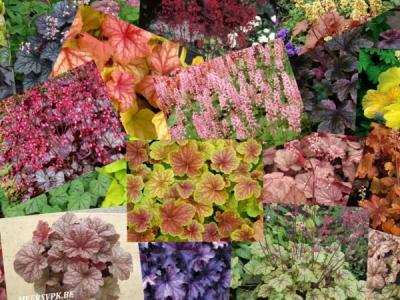 Coral bells: Easy to apply plants for sun to shade with a beautiful pallet of colors. 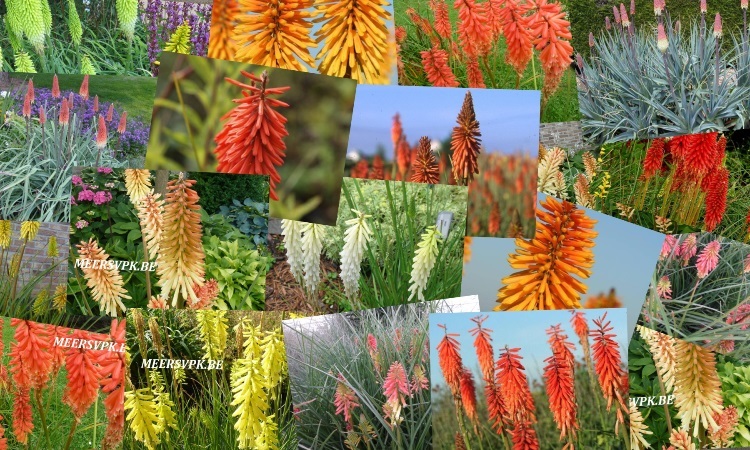 Red Hot Poker: Summer flowering plants with grassy leaves for sunny spot with draining soil. 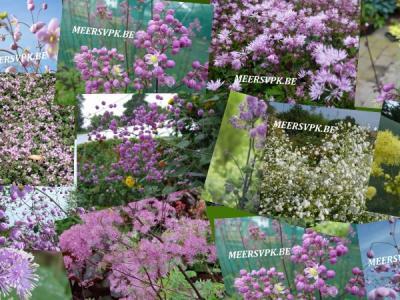 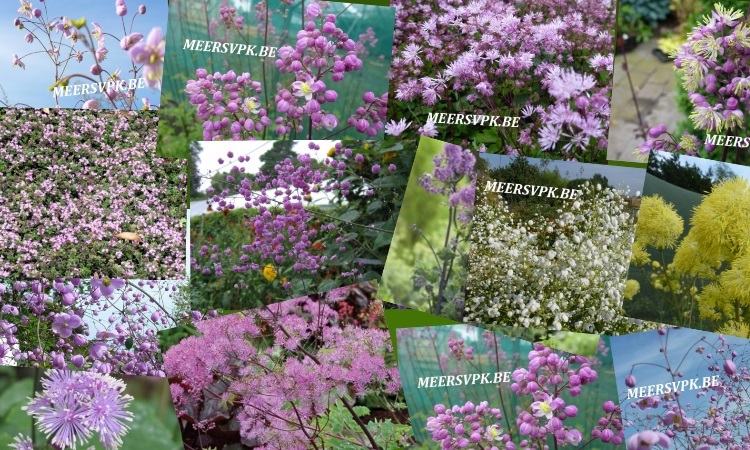 Meadow Rue: Beautiful striking flowers usually for the background of the border. 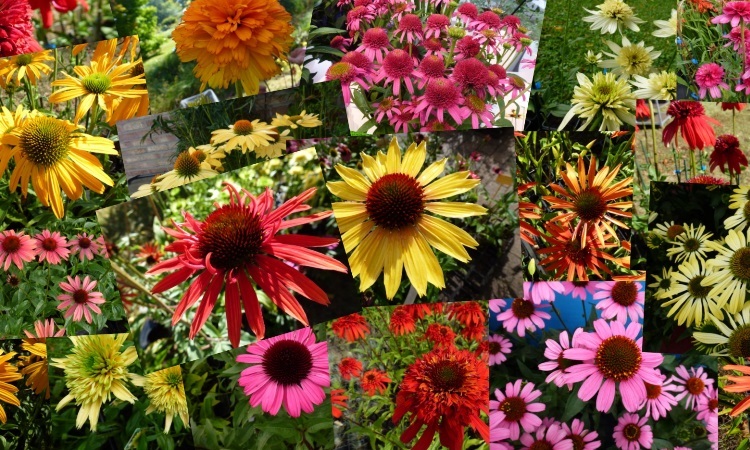 Eye catcher in the garden. 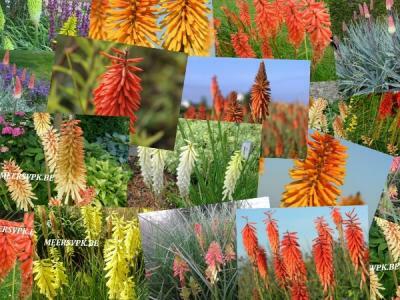 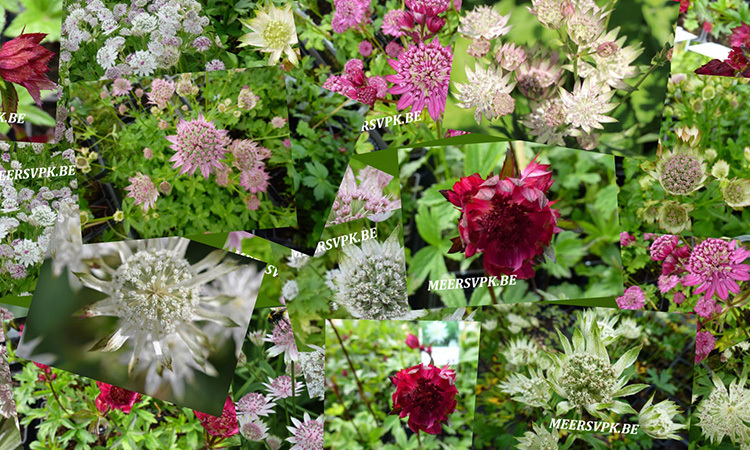 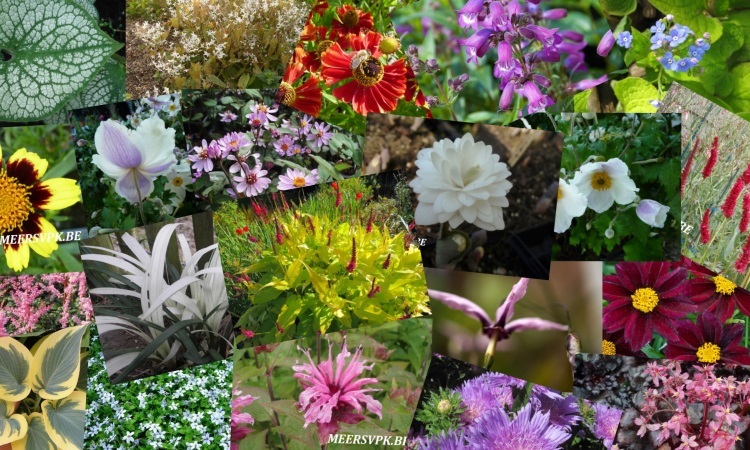 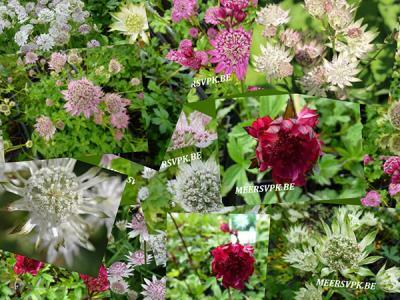 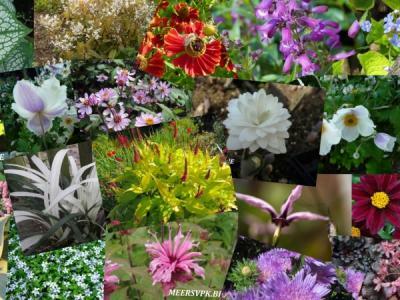 Discover here our other plants at our nursery.